This is a great 1 bedroom 1 bath home located in Big Pine. Perfect for a part time retreat or to live full time. Great views! 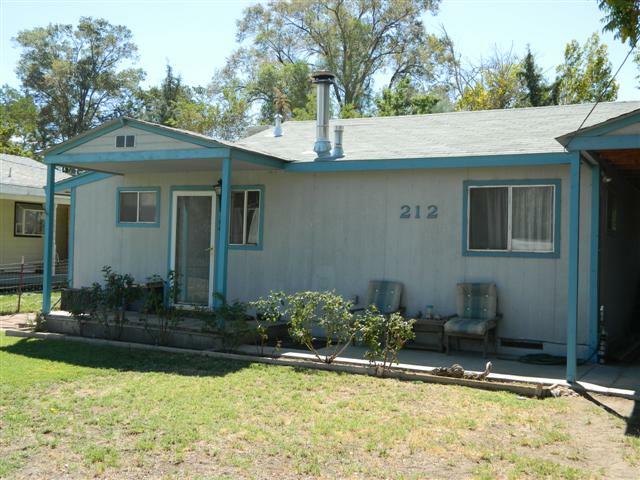 Spacious kitchen, dual pane windows, automatic sprinklers, workshop/shed in the backyard.